Travelling overseas can sometimes be overwhelming so at Milner we are happy to help out and organise student accommodation. We charge an Accommodation Placement Fee of AUD $265 (2019). All our host families have a valid Working with Children Clearance or a Police Clearance. Students are placed in a single private room with a host family. Students receive breakfast and dinner 7 days a week, plus lunch on the weekends. Homestay is a very popular option and is great for students who are keen to practice their English. Our host families welcome students into their household and some of our students have formed lifelong friendships with their host families. 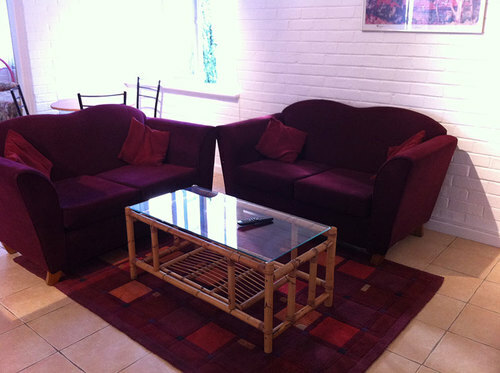 Students are placed in a single private room with a host family. Students prepare their own meals. 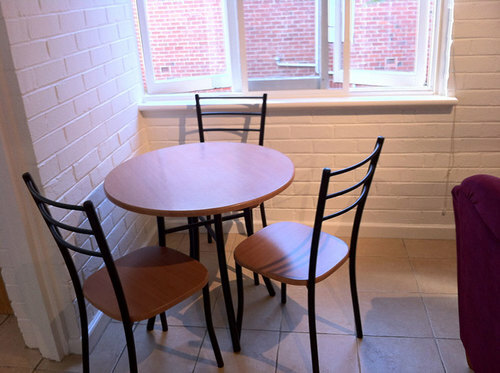 Houseshare is a great option for more independent students who have perhaps travelled before. There are opportunities for students to practise their English with the host family and also explore Perth. 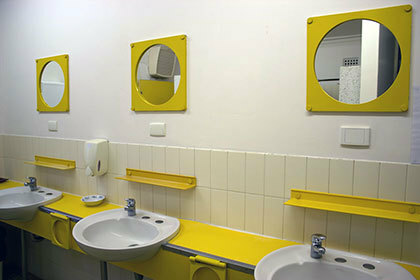 Milner College has 6 fully-furnished, studio apartments located in the Milner building. 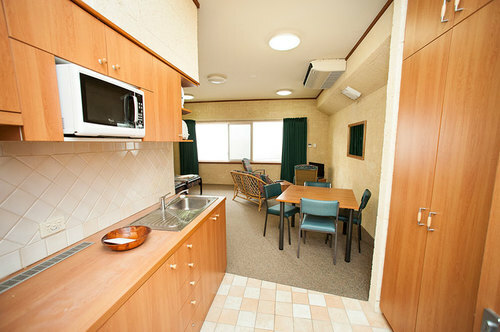 The Odyssey apartments can sleep up to 3 people, in 3 single beds. AUD 280 week for 2 people or AUD 330 week for 3 people, plus a booking fee of AUD 250 (2018) or AUD 265 (2019). Bond is 2 weeks rent, to be returned after students move out if there is no damage to the apartment. 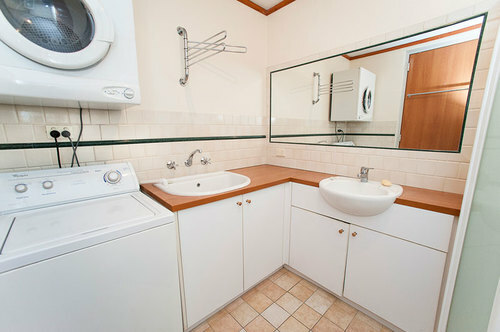 There is a private bathroom equipped with toilet, shower, washing machine and dryer, a kitchen with a refrigerator, microwave, stove top and all kitchen utensils. 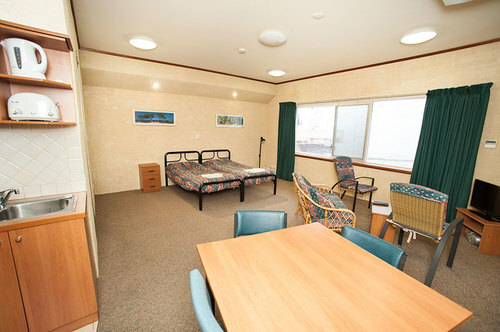 All bed linen, blankets and towels are provided, along with TV and reverse cycle air-conditioning. The apartments are underneath the school, and some are street level, with direct access to Milner lane. The apartments are subject to tri-monthly inspections. The apartments are subject to availability. Rent is payable weekly through the College’s Reception office. 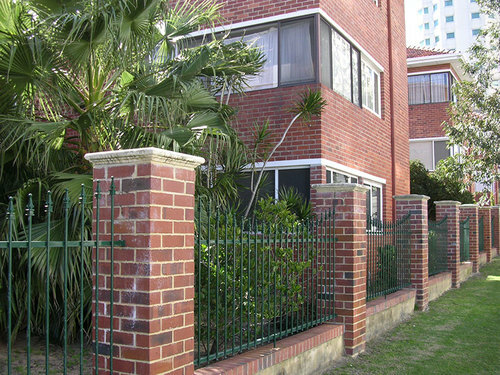 Milner College has 2 two-bedroom apartments, in a separate apartment block beside the Swan River, about 5 minutes walk from the school. AUD 300 week for up to 3 people, plus accommodation booking fee of AUD 250 (2018) or AUD 265 (2019). Bond AUD 600, to be returned after students move out if there is no damage to the apartment. One bedroom has twin beds, the other a single bed. Each apartment can sleep 3 people. There is a separate living room, kitchen and bathroom. The apartments are fully furnished, including refrigerator, microwave, oven, flat screen TV, washing machine and dryer and air-conditioning. 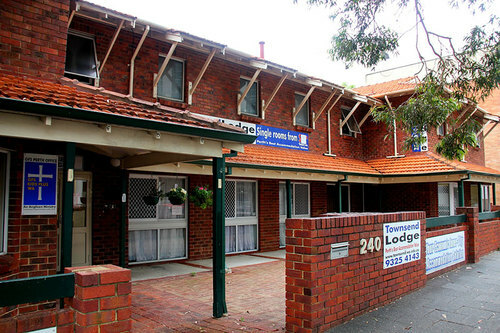 Townsend Lodge is a backpackers’ hostel in Perth ’s city centre, 2 minutes’ walk from Milner College. 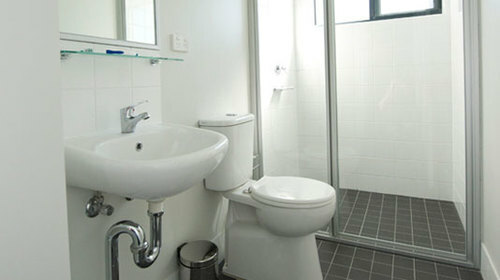 Students stay in single private rooms and share a bathroom with other residents. In each room there is a single bed (includes linen), desk & chair, bookshelf and wardrobe. 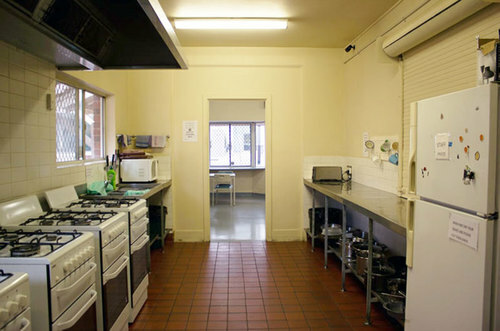 There is a large communal kitchen where students can store their food and prepare their own meals. Free bag storage for the day on check in and check out. 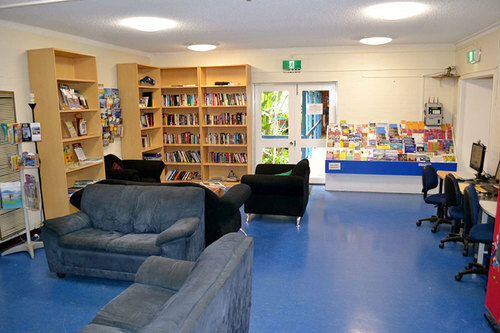 For a list of accommodation prices please email homestay@milner.wa.edu.au. You can visit the website at www.townsend.org.au. 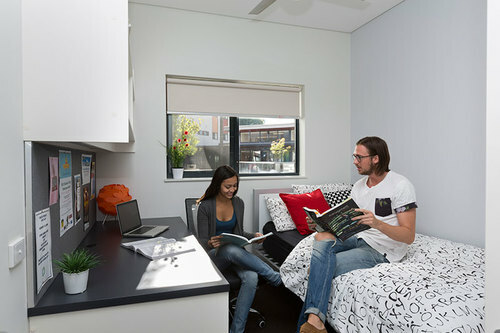 University Student Village AUD 200 – 260 per week, plus a booking fee of AUD 250 (2018) or AUD 265 (2019). 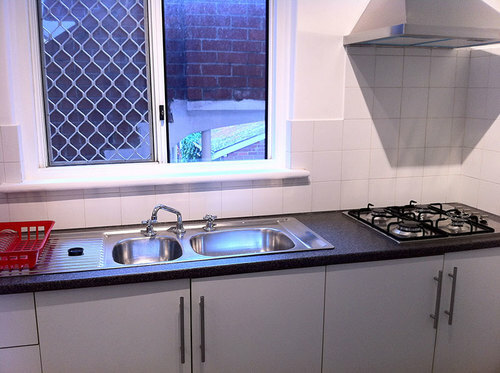 Conveniently located in Mount Lawley – just a short a trip to the city. 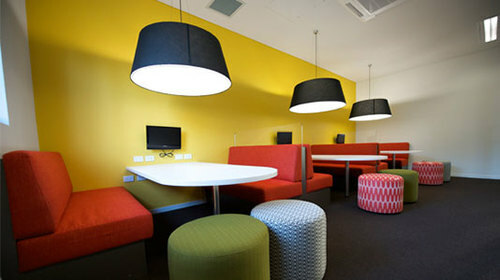 Students live at Edith Cowan University Student Village in a single room in shared 5 bedroom apartment (includes all bills, kitchen utensils, Wi-Fi and linen). 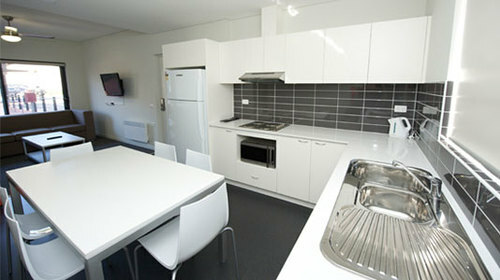 The apartment is shared with university students from Australia and other international students from other countries. 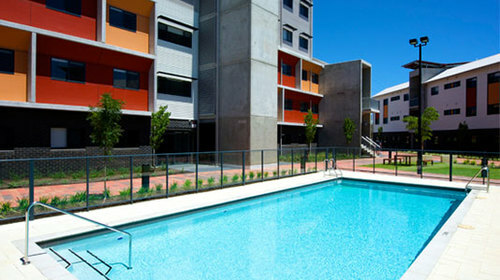 You can visit the campus online at www.ecuvillage.com.au/mountlawley/. Students over 16 and under 18 (who are not part of a group study tour) can also be placed in homestay accommodation, however it is Australian law that these young students receive extra pastoral care. There are some extra costs involved, please download our Under 18 Terms & Conditions.